A hilarious interpretation of the classic Christmas song The 12 Days of Christmas by Blink, an award-winning British commercial production company based in London. 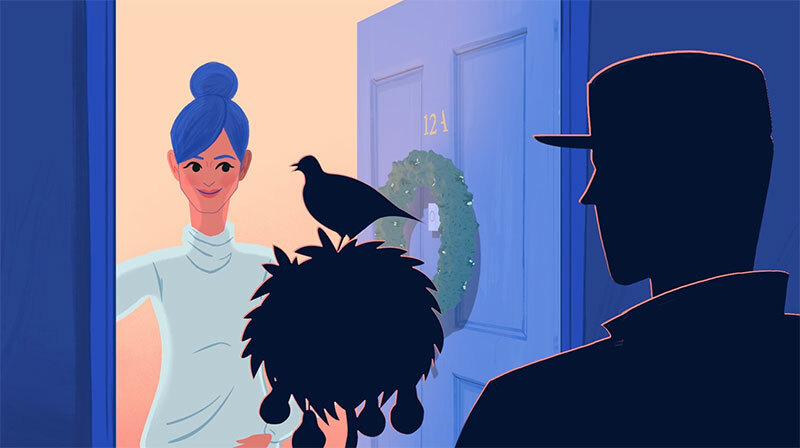 Narrated by Phoebe Waller-Bridge, the animation sees the gifts offered by her true love as absolutely maddening. Blink, known for the viral hit series Don’t Hug Me I’m Scared, is one of the industry's most respected production companies consistently producing innovative, beautifully crafted and intelligent work while maintaining a distinctive style. A hilarious interpretation of the classic Christmas song The 12 Days of Christmas by Blink, an award-winning British commercial production company based in London.